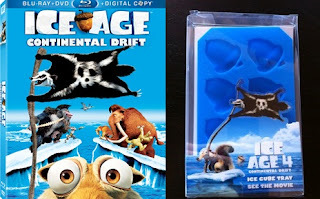 A couple of weeks ago we shared with you our thoughts and review on the movie, Ice Age: Continental Drift. We loved it. It was filled with laughter, a great storyline and a theme song that was pretty catchy. This week we're offering one lucky reader to win not just the movie itself, but also an adorable ice tray to go along side your movie! 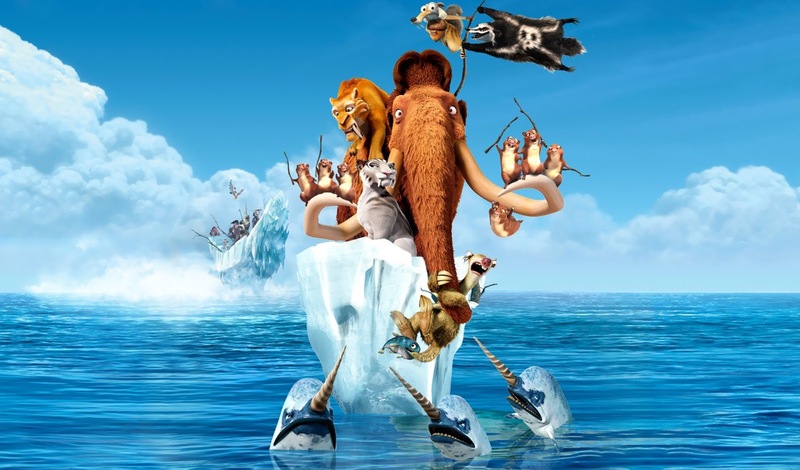 This family adventure floats to blu-ray and DVD, December 11th and will also be releasing a special 3D and Digital Download formats. This feature will aim to be an informative guide for parents on the advantages of utilizing these new formats with their families. Below is information on some of the benefits such as the stunning visuals on the 3D version, and easy viewing access on any iPad or tablet. The special 3D format for Blu-ray provides the highest quality images out of any other 3D format on the market. It comes in the specific format known as “format packing” in which the original content does not lose resolution when viewed in 3D. This means that you are watching the clearest image possible every single time you watch the movie. 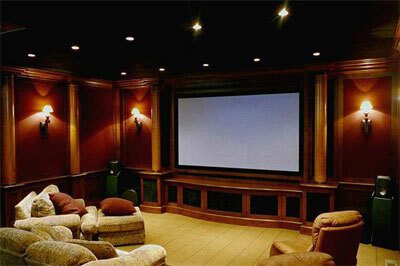 You don’t need a fancy home theater built into your home to get an incredible home theater experience. The special formats allow you to simply watch the movie in your living room and have it look just as it would on the big screen. This is great for quiet family movie nights as well as large gatherings and slumber parties. 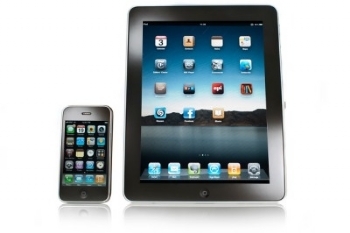 A convenient feature of the special formats is that they make your viewing experience mobile. It is now possible to watch Ice Age: Continental Drift anywhere you go! This is perfect to take in the car for long family road trips. Also, parents can watch the movie while they wait for their child during a dentist’s appointment or soccer practice.